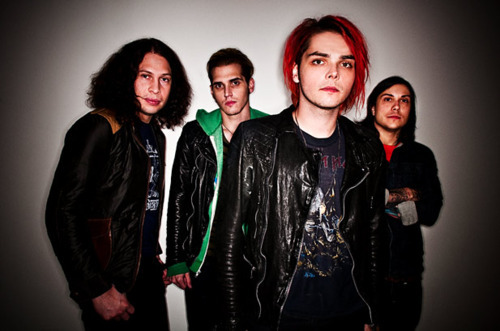 Mcr pics...WOW!. I don't know who to give credit to coz I get these from different places. sorry if some are messed up or already on fanpop. Wallpaper and background images in the My Chemical Romance club tagged: my chemical romance gerard way screencapture frank iero ray toro mikey way. This My Chemical Romance photo might contain well dressed person, suit, pants suit, pantsuit, outerwear, and overclothes.